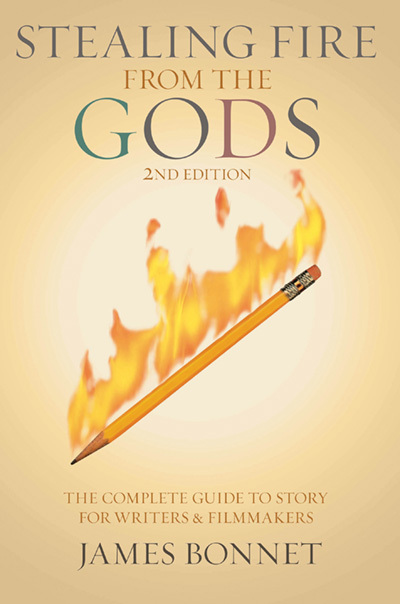 A revised and expanded sequel to Stealing Fire from the Gods, this 2nd edition includes important new revelations concerning the ultimate source of unity, the structures of the whole story passage, the anti-hero’s journey, the high-concept great idea, the secrets of charismatic characters, and the analyses of many important new stories and successful films. James Bonnet is an internationally known writer, teacher and story consultant. 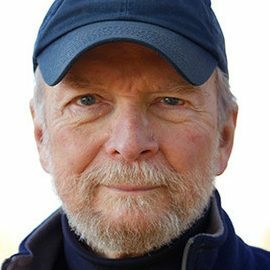 He lives in Los Angeles, but he grew up in New York City and has been a professional writer for more than 40 years. He started out as an actor in the Tony Award winning hit Broadway show, Sunrise at Campobello, creating the role of James Roosevelt, the eldest son of Franklin Delano Roosevelt. He landed his first professional writing assignment when he was 23, writing for the television series, It's A Man's World. Ever since that time he has been creatively driven by only one thing: discovering the secrets that underlie great stories. He was elected twice to the Board of Directors of the Writer's Guild of America and has written or acted in more than forty television shows and features. Recently he was honored with a Writer's Guild of America award for his writing contribution to the hit television series, Barney Miller. The important new ideas about story in his book Stealing Fire from the Gods: The Complete Guide to Story For Writers And Filmmakers are having a major impact on writers in all media. In his forthcoming book, Cracking the Story Code: he will thoroughly analyze fifty of the world's greatest stories and the extraordinary secrets they reveal about ourselves, our psychology and our evolutionary path. Anyone who is interested in structuring feelings and thoughts into words and story will find Stealing Fire from the Gods stimulating and worthwhile. 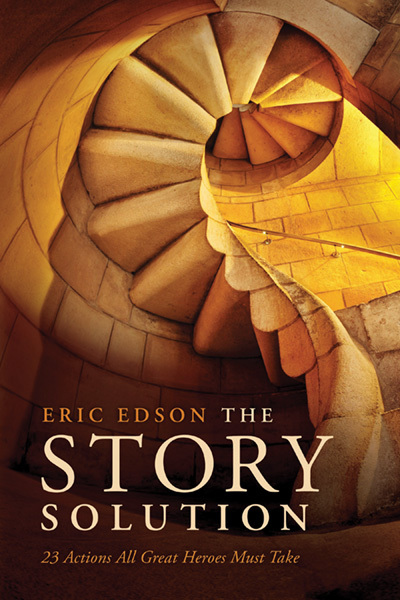 A lifetime’s labor of love, it provides the reader with insight and an overview of the creative process through the history of story. I recommend it and congratulate Mr. Bonnet on his accomplishment. Challenging and provocative. Bonnet is a thoughtful and highly intelligent writer whose lifetime of experience has led him to an intriguing theory about how great stories are written. The Golden Paradigm is guaranteed to stimulate lively new debate on the age old question. James Bonnet’s ground-breaking book, Stealing Fire from the Gods, is the fruit of more than four decades of intensive study of various areas — world mythology, depth psychology, literary classics, and successful modern novels and movies. Bonnet has been able to discover the secret of the psychological power and the emotional impact of effective story-telling of all ages and countries and come up with a true Rosetta stone for modern authors — a formula for creating masterpieces. 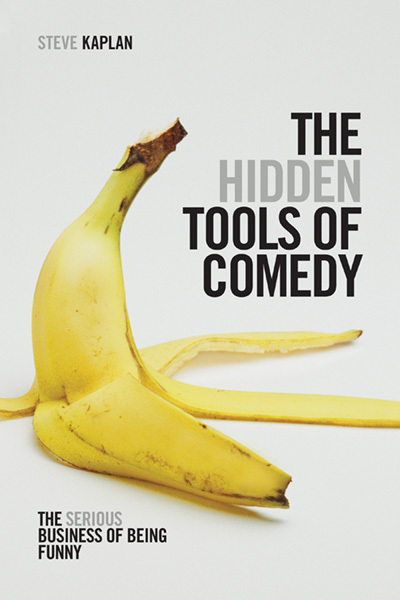 A fascinating book and an extremely useful tool for creative individuals in various avenues of art! Employing psychological theory and his own hard-won insights, James Bonnet demystifies the magic of creative storytelling. Stealing Fire from the Gods is intelligent and fascinating. James Bonnet isn’t saying the same old thing. He’s about challenging you to look deeply into your own fascination and attraction; to mine your story for the richness and texture that compels you to write; and to connect you to a noble lineage of story tellers. His tools will jump-start and intrigue you. Your connection to your craft will deepen, and your horizons will expand. Stealing Fire from the Gods is like a rediscovered, ancient remedy for the ailing creative soul. Jim has tapped into a wellspring of lost knowledge that goes to the very core of the creative unconscious, unlocking the natural storyteller that is encoded in each and every one of us. “Stealing Fire from the Gods is a book that needs to be read and reread, and isa seminar of great value to all writers. Bonnet is a brilliant man. He has drawn from the work of C.G. Jung and Joseph Campbell then has accomplished his own alchemy. The result is a personal transformation the reader can share. Everyone should read it. 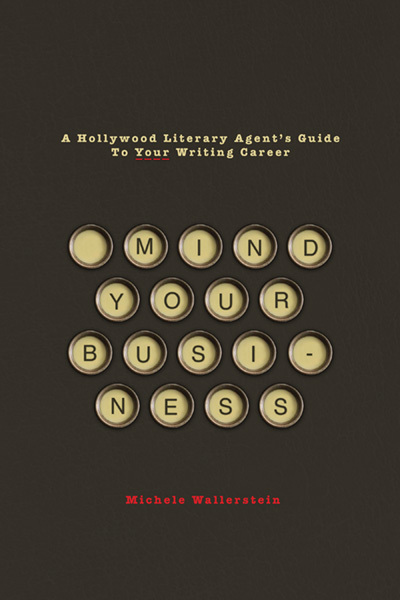 I recommend this book for every screenwriter. 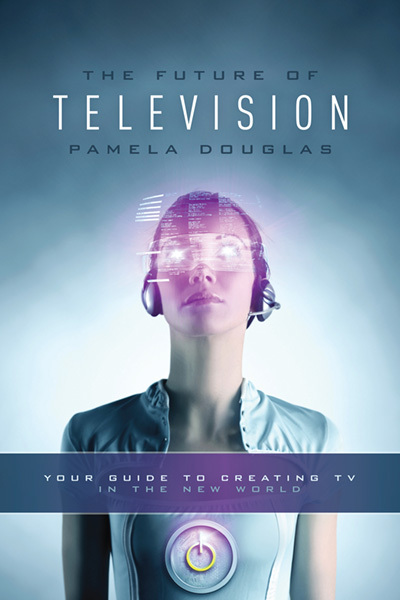 I also recommend it for producers, actors, and directors with an eye toward Hollywood.